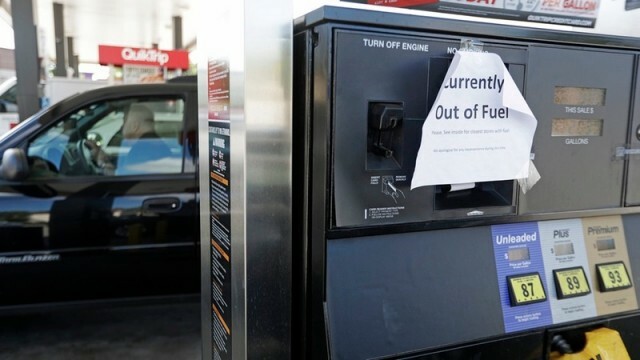 As Americans collectively sigh at their credit-card bills from the holiday season, GasBuddy has some bad news that won't help ease the financial pain. The fuel price-tracking website predicts the cost of a gallon of fuel will rise by $0.19 per gallon in 2018, on average, to the highest level gas prices have been since 2014. That might not seem like much, but it represents an extra $133 per year in fuel costs for the average American household. According to an annual report published by GasBuddy, when you extrapolate for the entire country, the increase represents an extra $25 billion in fuel spending over 2017—for a total bill of $364.6 billion spent on gasoline. "Compared to 2016, motorists will be shelling out $62 billion more during the year, enough to buy a fleet of 670 Boeing 737s," says the report. The reason for the rise? The Organization of the Petroleum Exporting Countries (OPEC) agreed to cut oil production in November 2016 and that's had a slow-rolling effect on prices going into 2018. Barring natural disasters or geopolitical events that have a significant impact on oil and gas supplies, the U.S. price for a gallon of gas is expected to average $2.57 throughout 2018. Meanwhile, diesel prices are predicted to be a bit higher, at $2.70/gallon. “Motorists probably won’t be getting pumped up to pay more at the pump this year," says Patrick DeHaan, head of petroleum analysis for GasBuddy. But they "should find some solace in knowing we won’t come anywhere near record prices this year," he concluded, "while most of the country will continue to see plenty of prices in the $2 per gallon range." 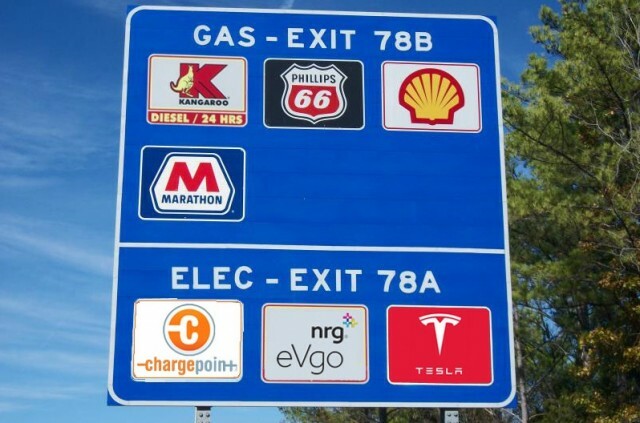 Of course, GasBuddy recommends using its app to shop around for the best price. "It’s nothing short of crazy how one station might sell gasoline 20 to 40 cents lower or higher than a nearby competitor," De Haan notes. His company's data now shows the spreads between the cheapest and priciest gasoline in an area have risen to record levels.